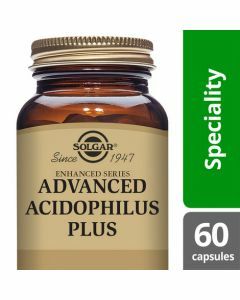 The Solgar Balance Rhodiola Complex Vegetable Capsules are free from Gluten, Wheat, Dairy, Soy, Yeast, Artificial Flavours, Sweetener, Preservatives and Colours. 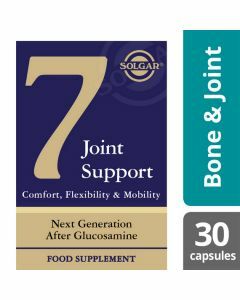 Solgar® Balance Rhodiola Complex is a comprehensive formula that combines vitamins, minerals, and adaptogenic botanicals. Stress is everywhere and for many people, it is an unavoidable consequence of modern day life. A range of nutrients and botanicals may help us during times of stress. Balance Rhodiola Complex is a comprehensive formula for overall wellbeing and balance, including Vitamin C, Vitamin B6, Niacin, and Pantothenic Acid (Vitamin B5). Rhodiola, grows in cold, high-altitude regions in the Northern hemisphere. It is classified as an adaptogen plant which can support your body dealing with physical, chemical and environmental stress. Also known as arctic root, it is only in recent years that it has become known and widely used in the western world. However, it has been used Eurasian traditional medicine for centuries. In fact, it is said that during the cold war it was secretly used by Russian military officers, cosmonauts, and Olympic athletes etc. 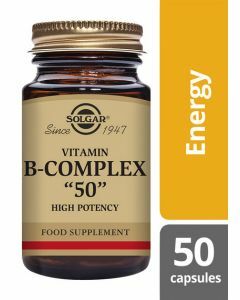 Balance Rhodiola Complex includes many nourishing nutrients and antioxidants and is an “all-in-one” formula, designed to support those executive athletes or those leading a busy life. 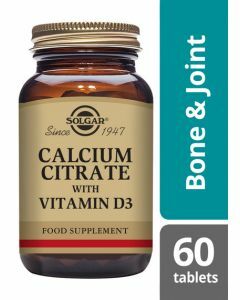 This is a 3 a day formula providing the equivalent of 250 mg of Rhodiola root, as well as Vitamins B5, B6 and C and is Kosher and suitable for Vegans and Vegetarians. 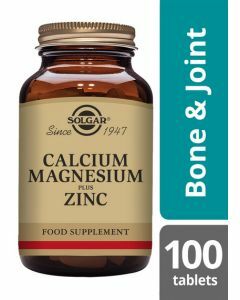 Magnesium (as bisglycinate), Pantothenic Acid (as D-pantothenate, calcium), Vegetable Capsule Shell: hydroxypropylmethyl cellulose, Vitamin C (as Ester-C® calcium-L-ascorbate), Rhodiola Root Extract (Rhodiola rosea), Citrus Bioflavonoids, Bulking Agent: maltodextrin, Siberian Ginseng Root Extract (Eleutherococcus senticosus), L-Tyrosine (free-form), Liquorice Root Extract (Glycyrrhiza glabra), Roman Chamomile Extract (Chamaemelum nobile), Anti-caking Agents: silicon dioxide, vegetable magnesium stearate, Spinach Powder (leaf), Niacin (as nicotinamide), Kelp, Vitamin B6 (as pyridoxine HCI), Pumpkin Seed Powder, Kale Powder (leaf), Broccoli Powder (flower), Rosemary Leaf Extract (Rosmarinus officinalis) (rosmarinic acid 4%), Montmorency Cherry Extract (Prunus cerasus) (fruit).